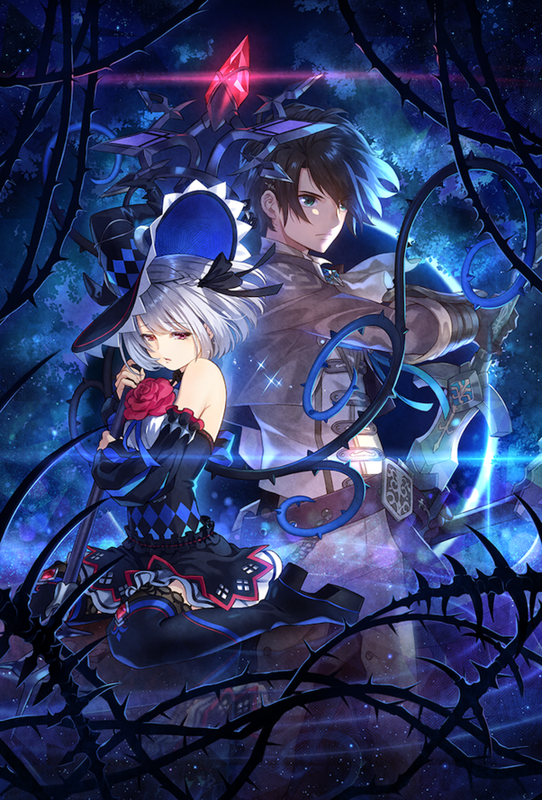 Another Compile Heart RPG on the way to PS4 in the west courtesy of Idea Factory International is Dragon Star Varnir. The North American and European release will be both physical and digital, with English and Japanese voice-over options available when it launches in spring 2019. This wraps up the announcements from the publishers fifth annual press event. One additional detail about Dragon Star Varnir is that IFI has modified two CG scenes for the localization. No further details were divulged.